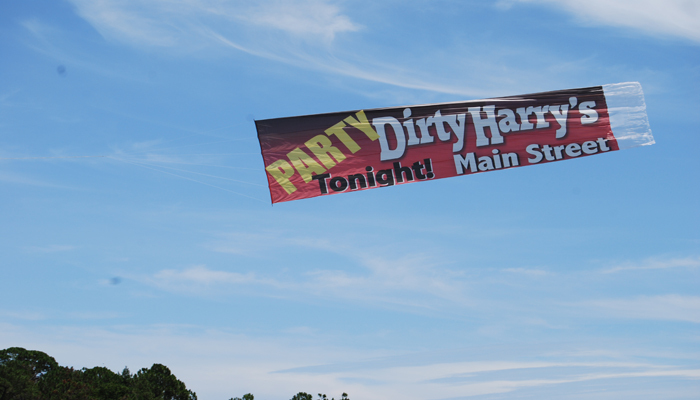 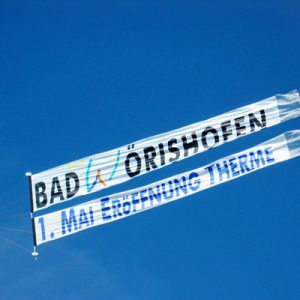 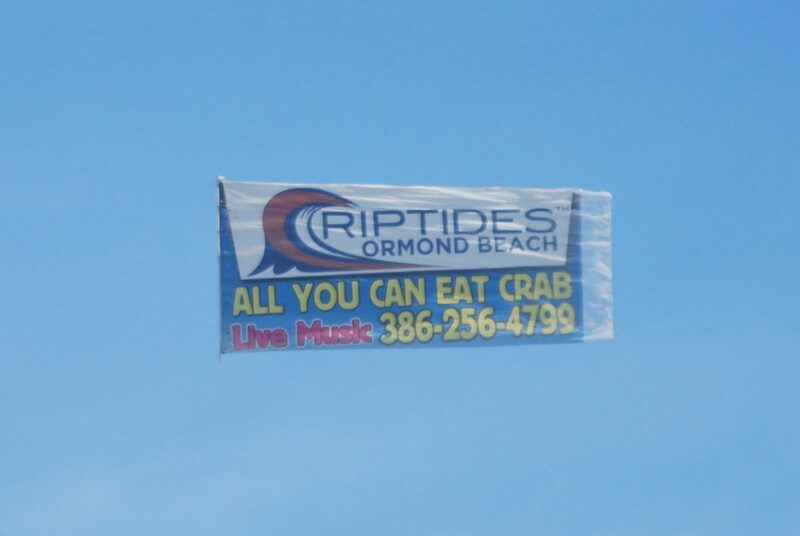 Sky banners are the most popular form of aerial advertising. 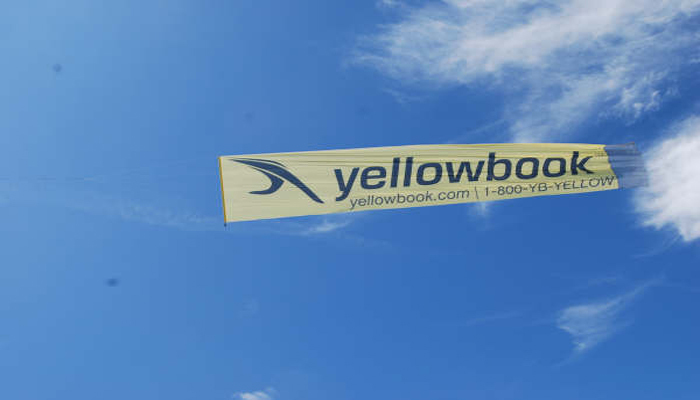 Our sky banners are towed by our large network of planes across America, whether the sky is cloudy or even in a light rain. 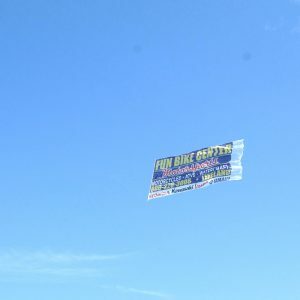 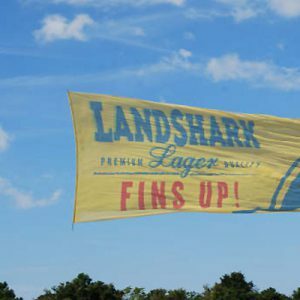 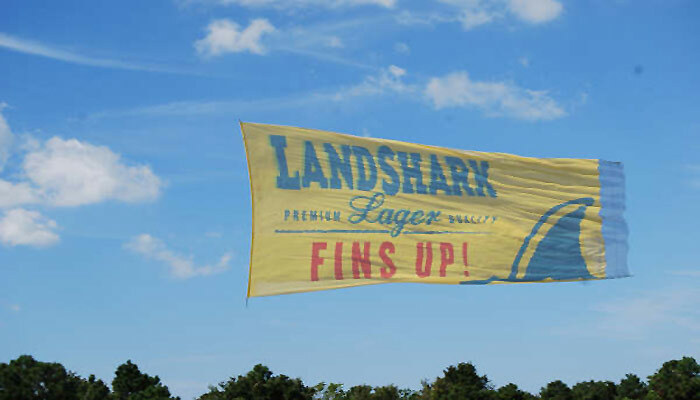 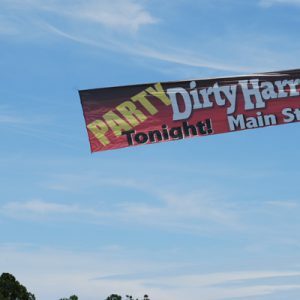 Airplane banner advertising with sky banners is the most cost-effective form of aerial advertising and they are great for repeat events, such as flying daily or every weekend. 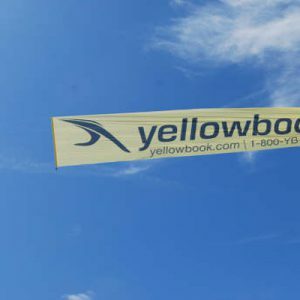 Sky banners include aerial billboards, sky letter banners and combo aerial billboards, which include a logo banner combined with a sky letter banner with your message. 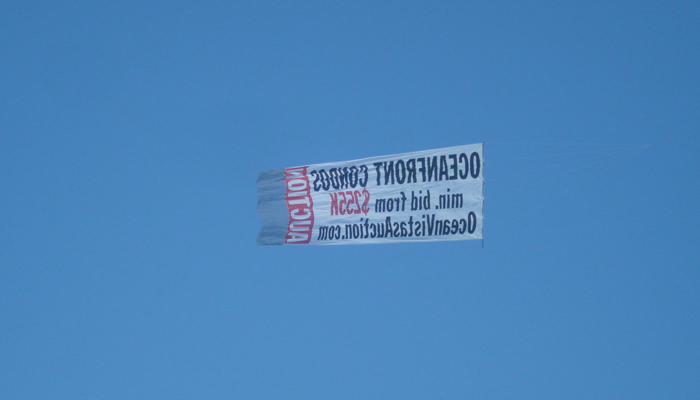 Aerial Messages can reach targeted areas very quickly. 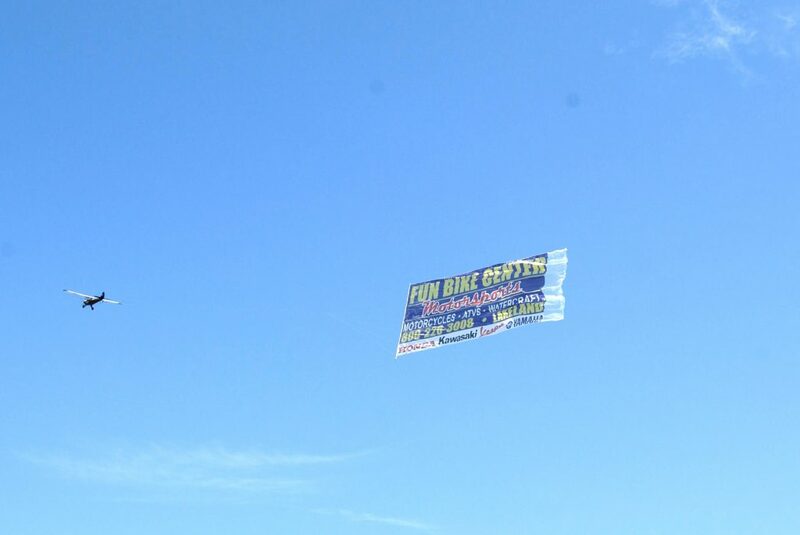 Our sky banners are always readable and can be seen from miles away. 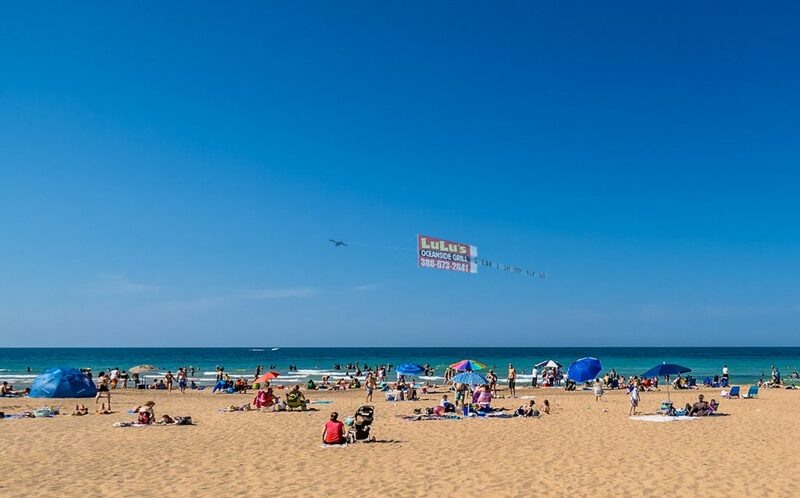 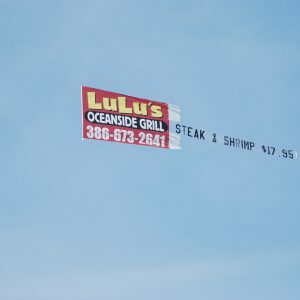 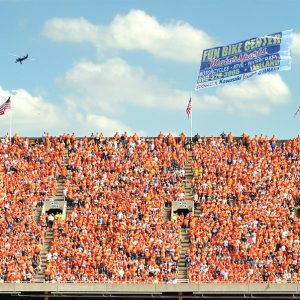 Aerial billboards can reach more people than other common forms of advertising, while other forms of outdoor advertising usually can’t reach people while at the beach, concerts, during traffic, sporting events or any large outdoor event. 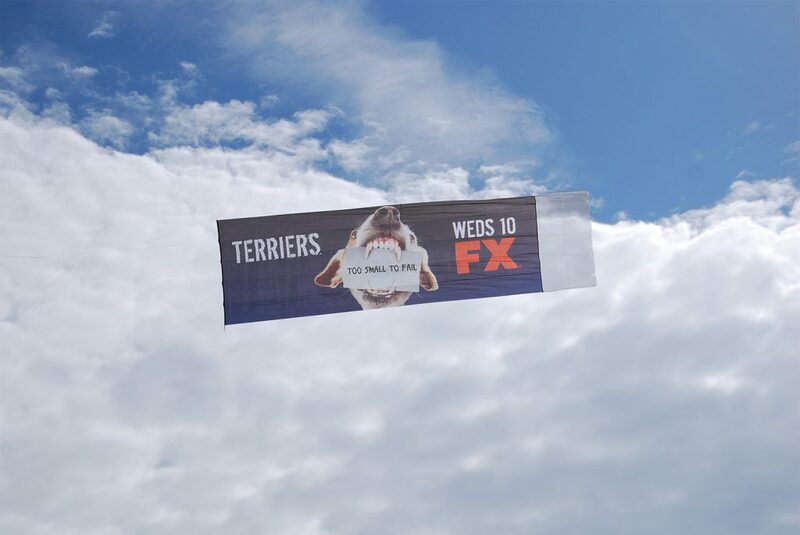 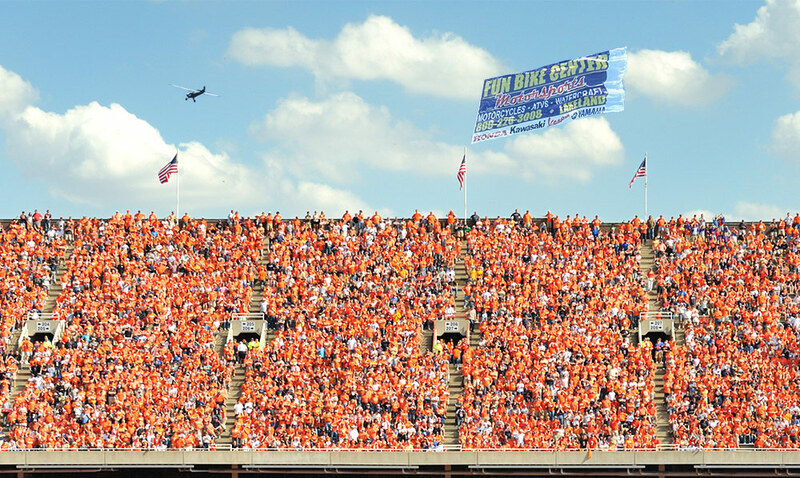 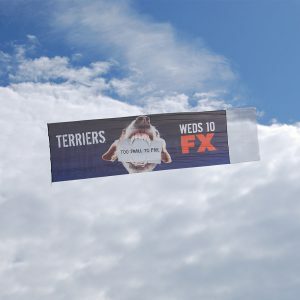 The aerial advertising banners are towed behind a plane at a low altitude, so that the noise of the plane can compel the crowd to look up. 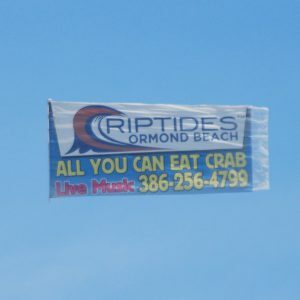 Having your advertising banner in the skies is prestigious and really sets your business apart from normal forms of advertising. 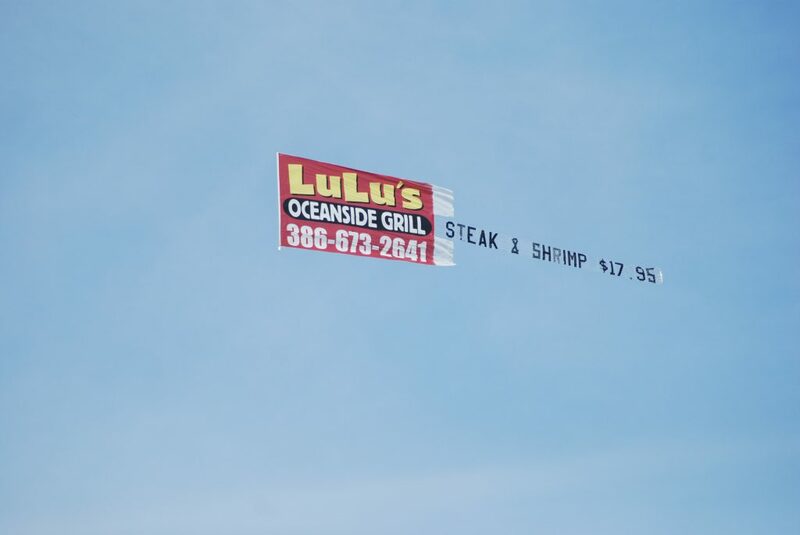 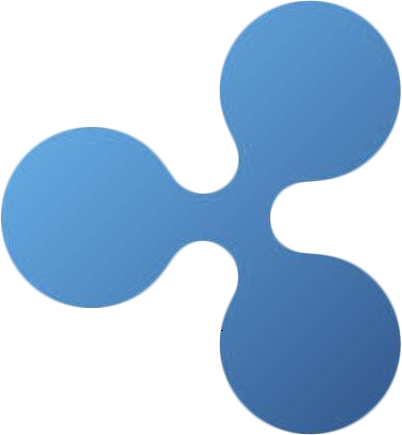 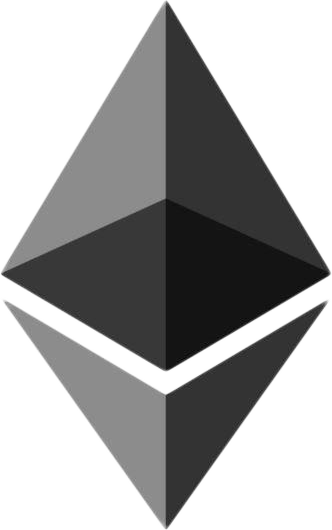 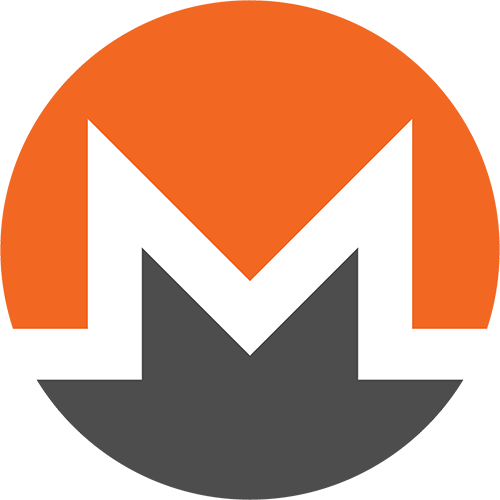 It makes a strong statement and it’s a powerful tool, having your brand be seen in the sky over thousands of potential customers. 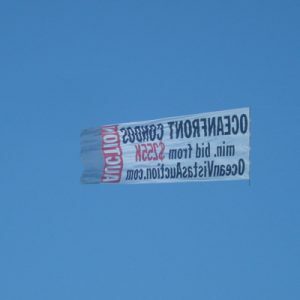 When a message is well thought out and flown over the right audience, the return typically varies between 10% and 60%. 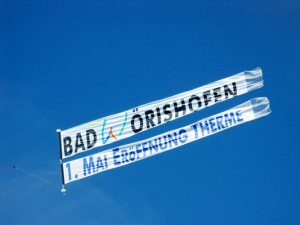 If you compare that to a direct mailer or a mass email, where the response is usually .01 to .1%, the choice is obvious.